Serving South West Georgia for 34 years! The Cleaning Depot is BOMA Certified! Is thoroughly trained and evaluated! The Cleaning Depot has consistantly provided quality work for us. The employees are like family! Anytime I call The Cleaning Depot, there there. The response time is pheonimal and the service is great. 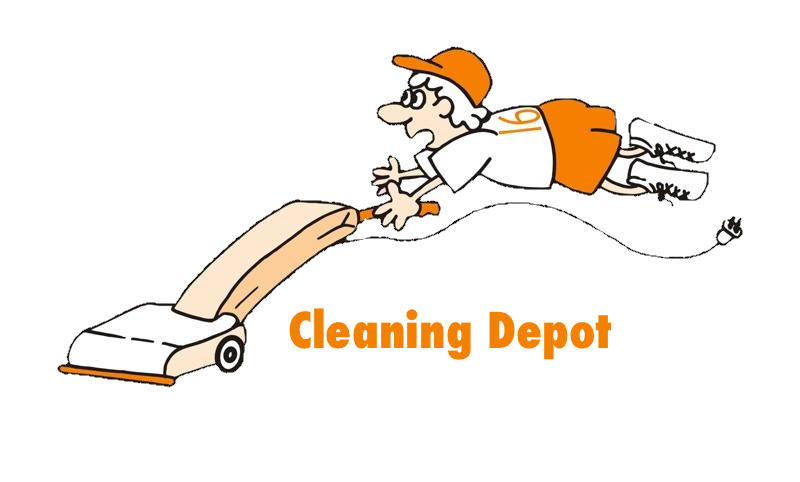 The Cleaning Depot is a Georgia corporation that has been servicing the cleaning needs of South West Georgia since 1980. The management has chained from father to son and many of our 90 employees have been with us over twenty years. We are experienced and capable to handle any of your cleaning needs. The Cleaning Depot provides timely, professional and courteous service to our customers and are always available when those unplanned accidents happen. Our Philosophy is simple and has been the same from day one: under promise and over deliver, be easy to work with and provide a quality service at a competitive price. Your clientele and employees deserver a professionally cleaned environment. 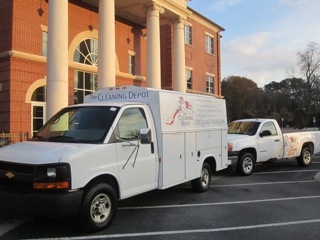 The Cleaning Depot services Mid-West Georgia accounts which include Newnan, LaGrange, West Point, Fayetteville, Peachtree City, Palmetto, Fairburn, Union City and other surrounding areas. We look forward to earning you business soon!